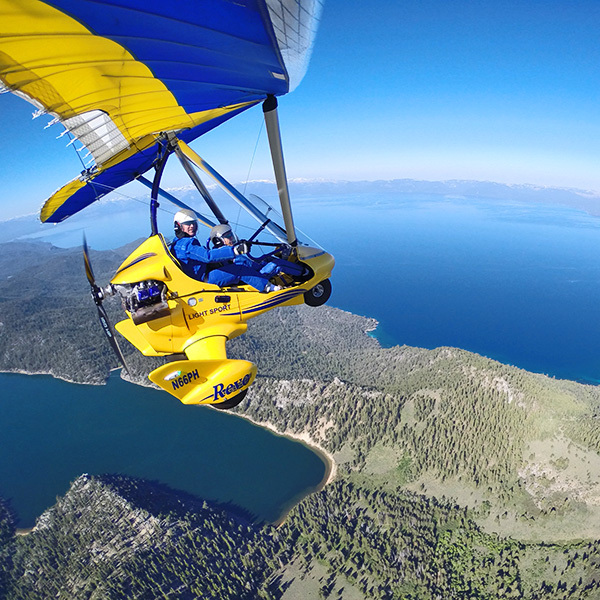 Gift Certificate for Tahoe View, One Person 60 minute Hang Gliding Tahoe experience. 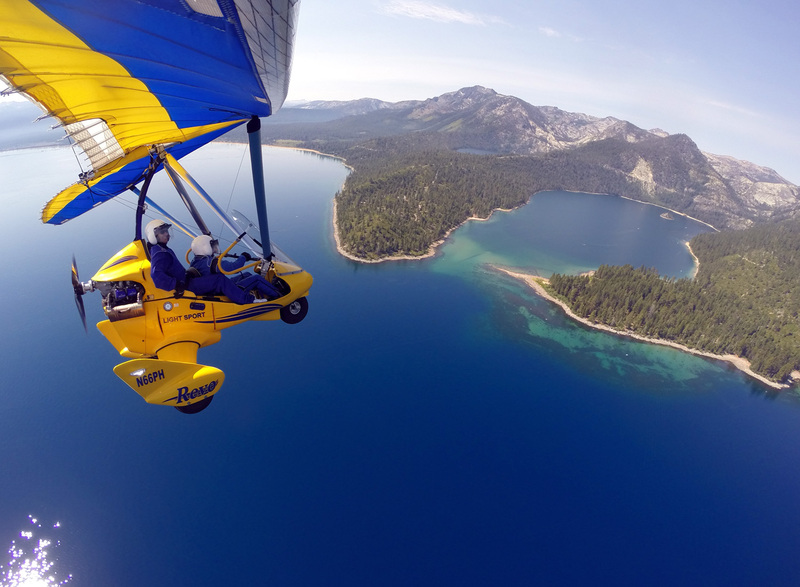 Gift Certificate for Hang Gliding Above Lake Tahoe! 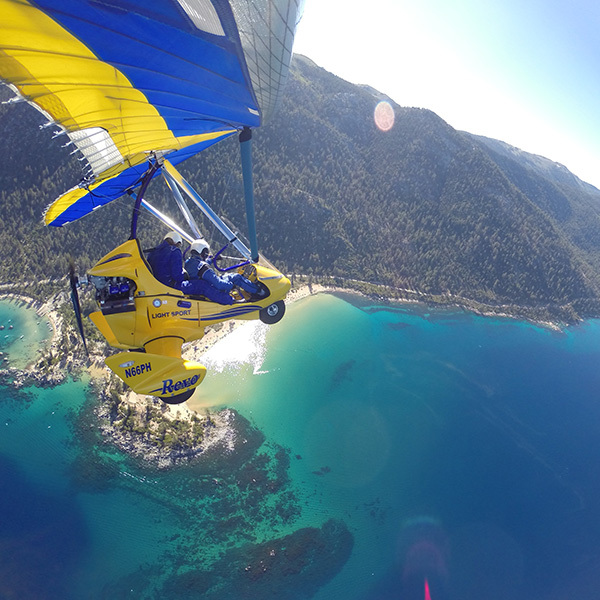 Experience of a lifetime. Be the one who gives the gift they will never forget! 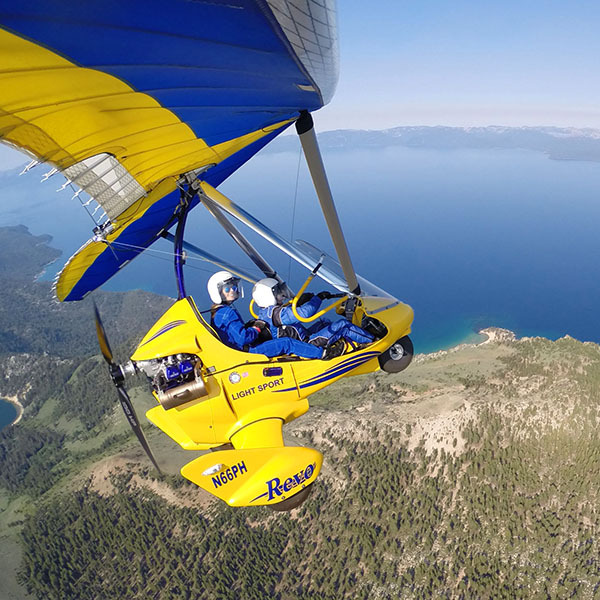 The Tahoe View Hang Gliding Experience Gift Certificate makes a great gift for Christmas, a birthday, wedding, anniversary, and any special occasion! 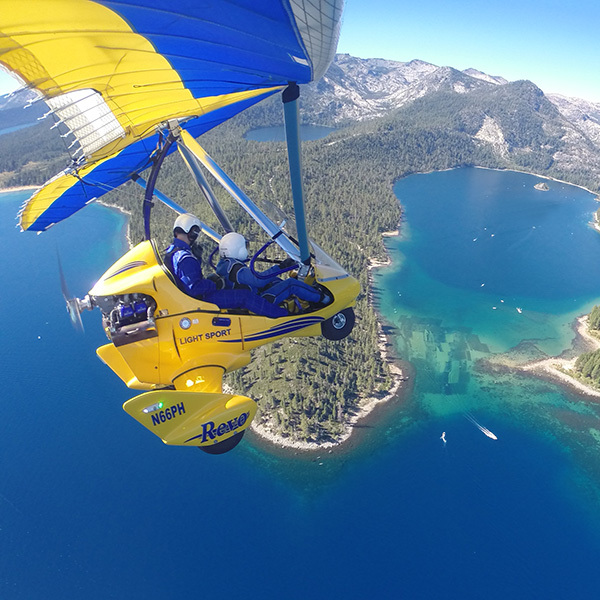 The Tahoe View Hang Gliding Experience is perfect for the active people in your life. 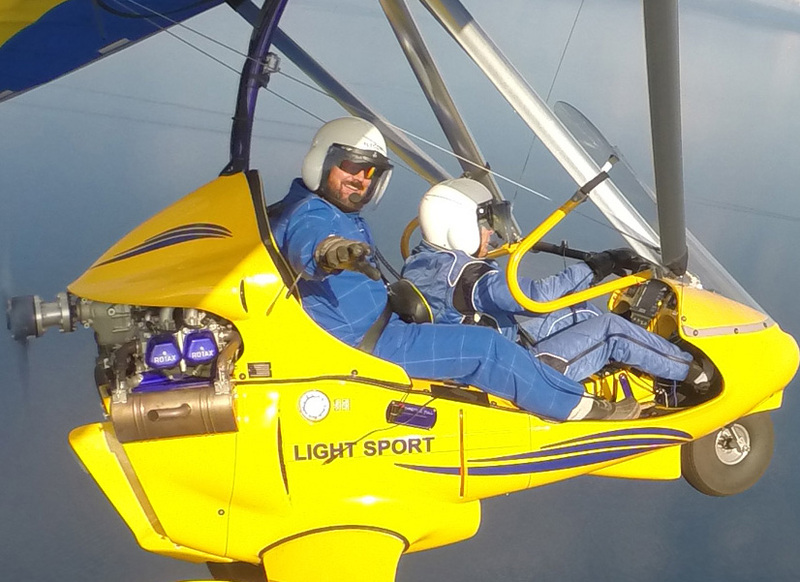 Your recipient can redeem this certificate for the selected package or toward the package of their choice of equal or greater value.